Please phone 01507 578236 for availability. 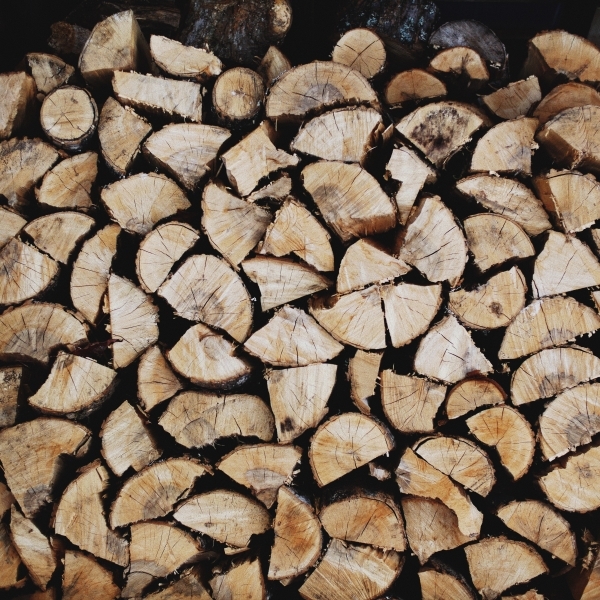 Each bag of logs sold by us are made up of the highest quality kiln dried hardwood, all seasoned, graded to remove dust and kiln dried on our farm in Lincolnshire. 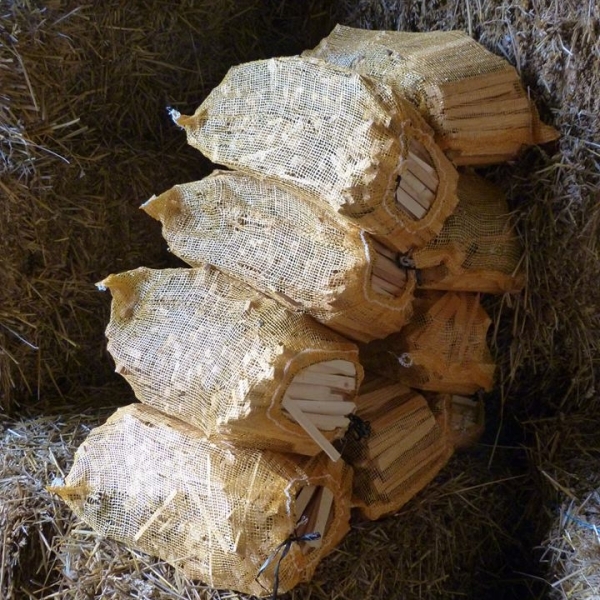 Each kiln dried bag of logs are made up of hardwood varieties including ash, oak, and sycamore. 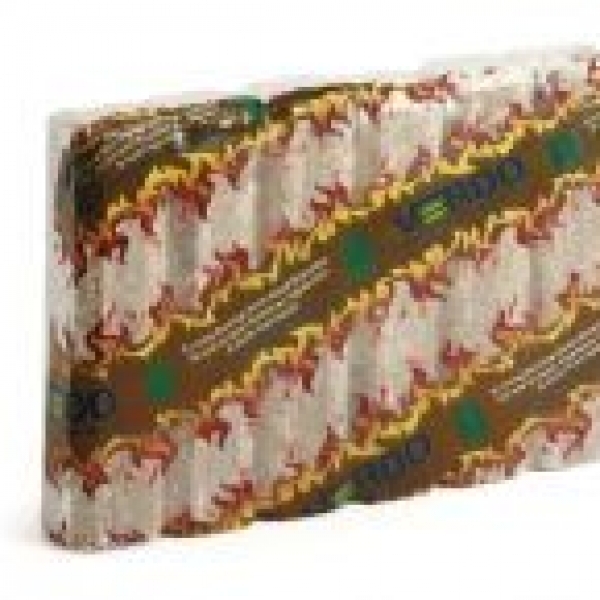 The firewood logs are sold in builders bags sized at approx 0.7 cubic metres. Our logs are cut to around 10 inches/25 cm. We offer great value bulk discounts for delivery of more than one bag of logs. Delivery is free within a 20 mile radius of our farm. If you live outside 20 mile radius please contact us to discuss a delivery price. 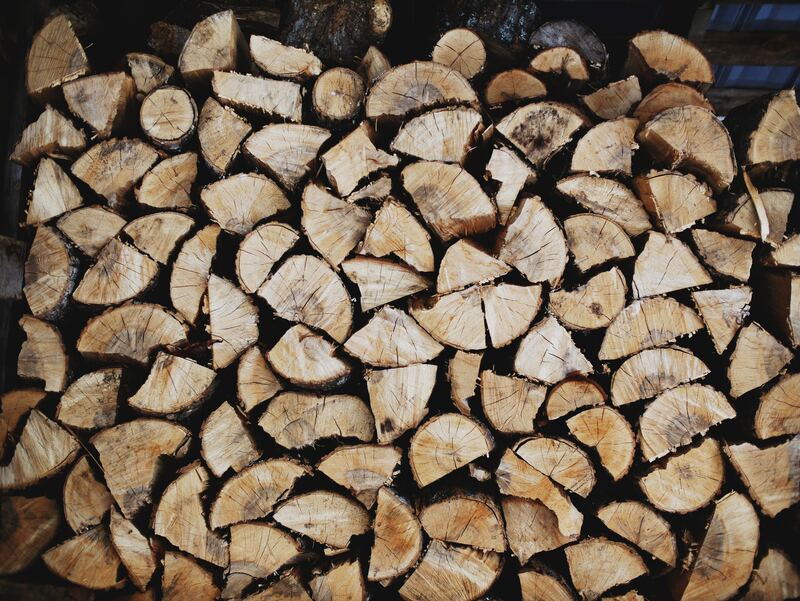 Buying kiln dried hardwood logs guarantees that your fire will burn well! When you burn them you will find you need less kindling to get your fire burning and radiating heat. Due to the high calorific value of the timber, once it is up and running you can turn your burner down so a slower burn rate, emitting heat into your room without having to re-stock the fire with logs as often. In addition there will be less ash generated and your chimney will not build up as much soot as conventional barn dried timber. Try these & see the excellent results for yourself, you won’t be disappointed! We deliver directly to your door and our small delivery van allows us to leave your bag(s) of logs very close to your place of storage. Delivery is free in a 20 mile radius of our farm in Baumber, Lincolnshire. If you live outside the 20 mile delivery radius please contact us to discuss a delivery charge depending upon your location. If you have any questions about our kiln dried logs then please don’t hesitate to contact us.